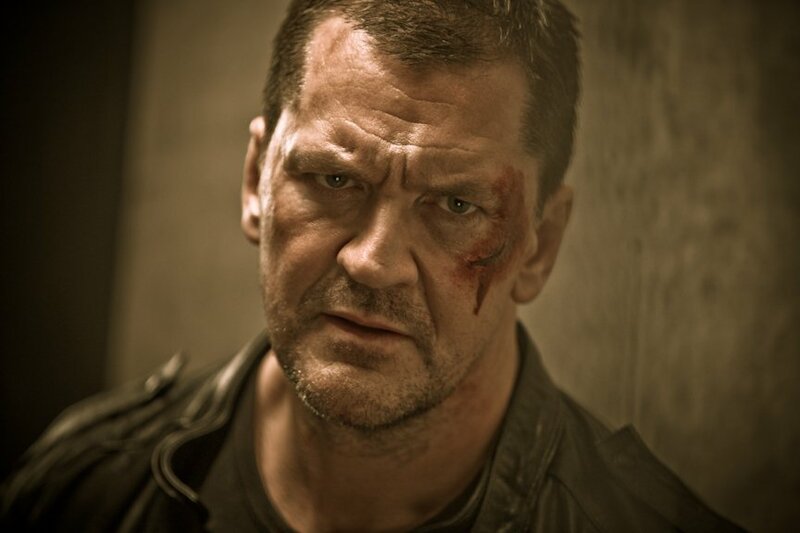 Craig Fairbrass is a renowned British actor who has been in the movie industry for quite a while and produced some of the best movies the industry has seen. In a bid to solidify his online identity as well as interact more with his fan base, we were commissioned for the design of his website. This was an important opportunity for us as is always the case with our clients because our main goal is to design websites that work for our clients even as they go about their business. 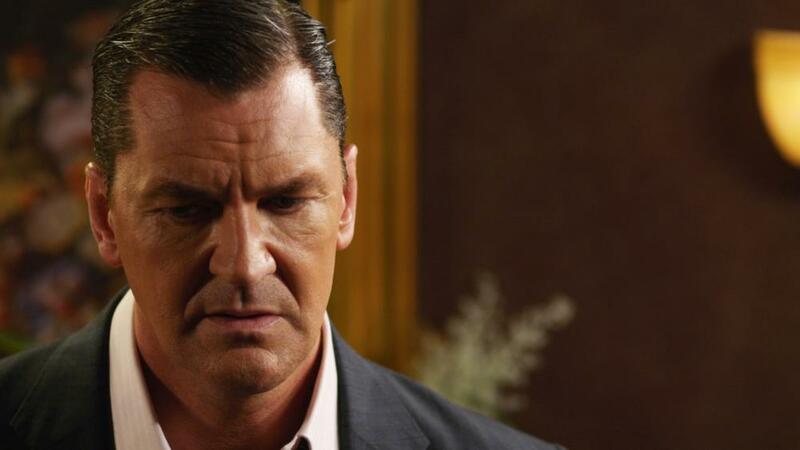 For Craig Fairbrass, we had to design and develop a website that grows with his career and one on which he can easily add new clips, and photos based on his preferences. As experienced designers with a unique proven approach, our main focus when building websites is to come up with products that help you engage and connect with your visitors. We also enhance your online presence by incorporating user friendly web design features making your website a real investment that works for you and one which your audience will be happy visiting. We built this website on the WordPress platform which runs more than 23% of the top 100 sites visible on Google. The beauty with WordPress as a content management system is that it is supported by an extremely active development community. We normally configure the platform, secure it, and then code to make it as search engine friendly as possible. This is exactly what we did for Craig Fairbrass. This is what we do different from many of the designers out there. Basically, when you approach a website designer and developer, they will quickly scribble your needs and get to business without asking you about your competition, whom you are targeting, and the nature of your market. With Craig’s website, we had to explore carefully the target audience and assess in greater depth his competition even before we started building the website. We also went a step further to assemble crucial internal data, rich media resources, and mapped out navigation pathways and journeys. Additionally, we researched and gathered the best sites from around the world mainly from the movies segment and assessed how their design framework was with an aim to go on the top of the tables. At the design stage, we shifted gears to the form, functionality, and aesthetics. The reason we did this is because we wanted to deliver a cohesive user experience that easily converts. In terms of responsiveness in our design concepts, we ensured that the website is responsive to tablets, desktops, and smartphones. Before delivering the website to Craig, we ensured that it is populated with the necessary content textual and visual, thoroughly tested, and successfully migrated and launched. The theme we used was customised by our own internal team of designers and developers. Throughout the design and development process, we were in constant touch with Craig for updates and other information that we needed from him. it was such a pleasure working with him because he always sort clarifications, made known his preferences, and also took time to consult with us in the areas where he wasn’t so sure. Such participative designing with a strong input from the client makes the design work enjoyable and the final product acceptable to all. We also took that opportunity to understand the real and practical goals he had for the website even as we incorporated them in the design process. Getting quality pictures that reflect his personality was a lot easier with his active participation. We were able to get trailers, rich images for his gallery, as well as important bio data for his resume of work. As mentioned earlier, Craig has such a huge portfolio of films he has starred in and lots others that he has played a supportive role. Some of his films include Rise of the Foot Soldier, Cliffhanger, Call of Duty: Modern Warfare 2, and Devil’s Playground. We have also included lots of information on the other movies on his website.